Experts in Camshaft production for road, rally, race, motorcycle and classic car applications. We specialise in the production of performance camshafts, cam followers and rocker arms for cars, motorcycles and industrial engines. We are expert in camshaft manufacture for race, rally and classic car applications. MOST OF OUR PRICES ARE AROUND 25% LOWER THAN OTHER PERFORMANCE CAMSHAFT MANUFACTURERS. THIS HAS NOTHING TO DO WITH THE QUALITY OF OUR CAMSHAFTS. WE ARE THE OLDEST PERFORMANCE CAMSHAFT MANUFACTURER IN THE UK WE OWN OUR OWN FACTORY AND ALL OUR PLANT AND EQUIPMENT. WE CHARGE WHAT WE THINK ARE THE CORRECT PRICES FOR THE PRODUCTS WE PRODUCE. SO YOU CAN BE CONFIDENT THAT BECAUSE OUR PRICES ARE LOWER YOU ARE NOT GETTING AN INFERIOR PRODUCT. 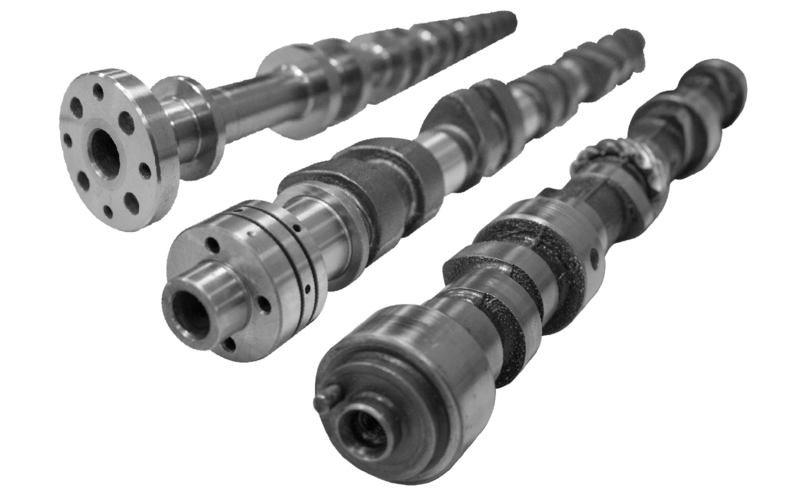 We manufacture camshafts for all the major automotive brands; Alfa Romeo, Bmw/Mini, Citroen, Cosworth, Fiat, Ford, Honda, Jaguar, Lotus/Mitsubishi, Nissan, Peugeot, Porsche, Renault, Austin Rover/Mg, Toyota, Triumph, Vauxhall/Opel and Volkswagen/Audi. We also manufacture camshafts for Vintage cars such as: MG TB/TF XPAG and Riley and also for MOTORCYCLES – PRE 1970, such as; BSA, Norton and Triumph. 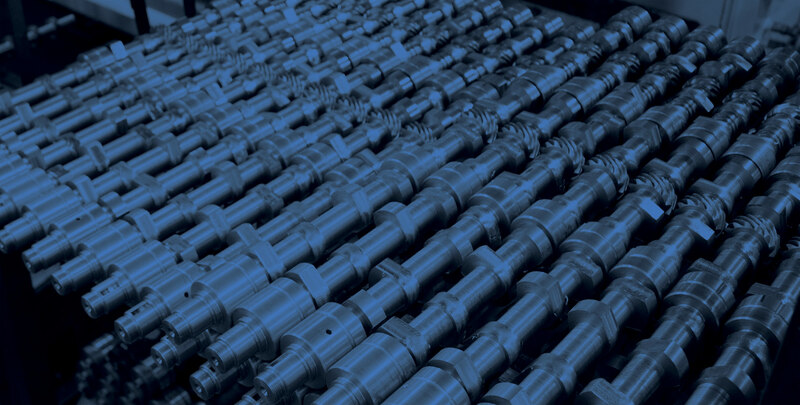 Please download our latest 2019 Camshaft catalogue, alternatively call or email us with any performance camshaft enquiry you may have.